It seems that BillQuick requires a user to add employees to the database. However, a user is a sole proprietor and has no employees in his CPA firm. 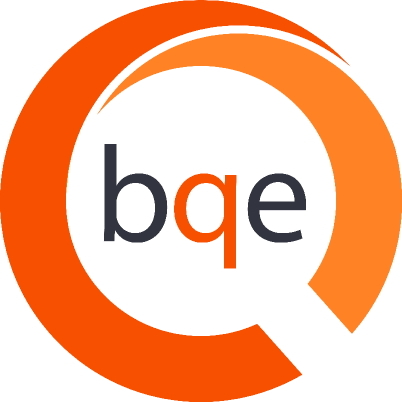 In BillQuick, an employee is a generic term for the people who work in a company, and need to track time and expenses. Being a sole proprietor, you can add yourself as an employee. From the View menu, open the Employee screen. On the General tab, enter your ID, Name, Contact Info, etc. On the Rate tab, enter a symbolic Bill Rate and Cost Rate for yourself. Enter other information, if desired. Click Save and exit.